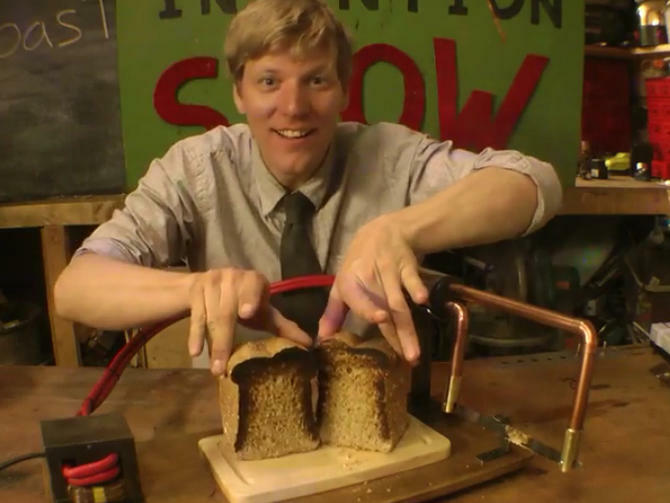 I saw an article the other day in which British Inventor Colin Furze had invented a toaster knife! Now, I’ve been in the wholesale baking industry for the last 50 years and had never heard of such a thing – what a great invention! Here’s a brief history, the original electric toaster was invented by Scotsman (we’ll celebrate by having a haggis toastie! ), inventor Alan MacMaster in 1893! That’s 122 years ago! He partnered up with British firm Crompton, Stephen J Cook & Company to market the Eclipse. Although it was the original, it didn’t take off as it used to rust, melt, catch fire and, at the time, electricity wasn’t readily available. So it was a bit of a failure. 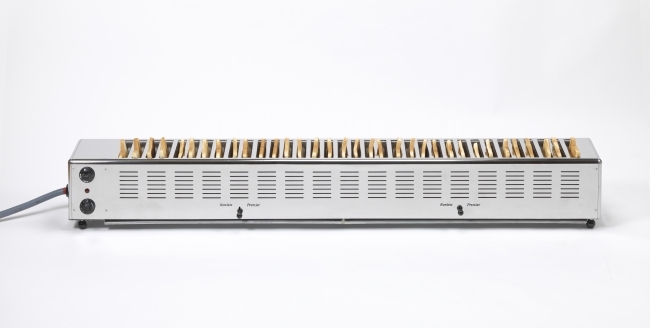 It wasn’t until the early 1900’s that big American firms started to produce their own and, arguably, the first was produced by a firm called Pacific Electric Heating Company, which happens now to be one of the most recognised brands worldwide… Hotpoint! 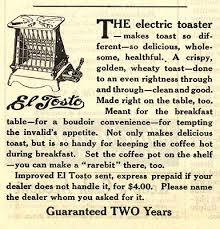 The above advert was from 1908 and states that El Tosto could be yours for the bargain price of $4! We love the description on the advert as well. 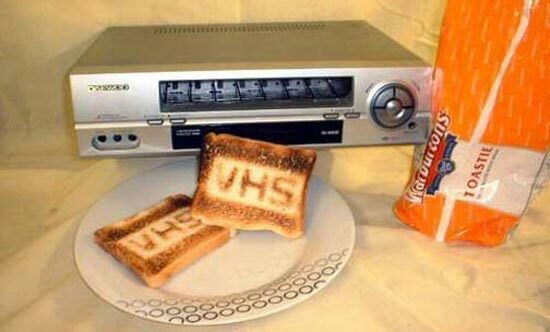 Enough of the old boring toasters – they have evolved so much in the last 122 years, so let’s skip a few decades and get to the interesting stuff! 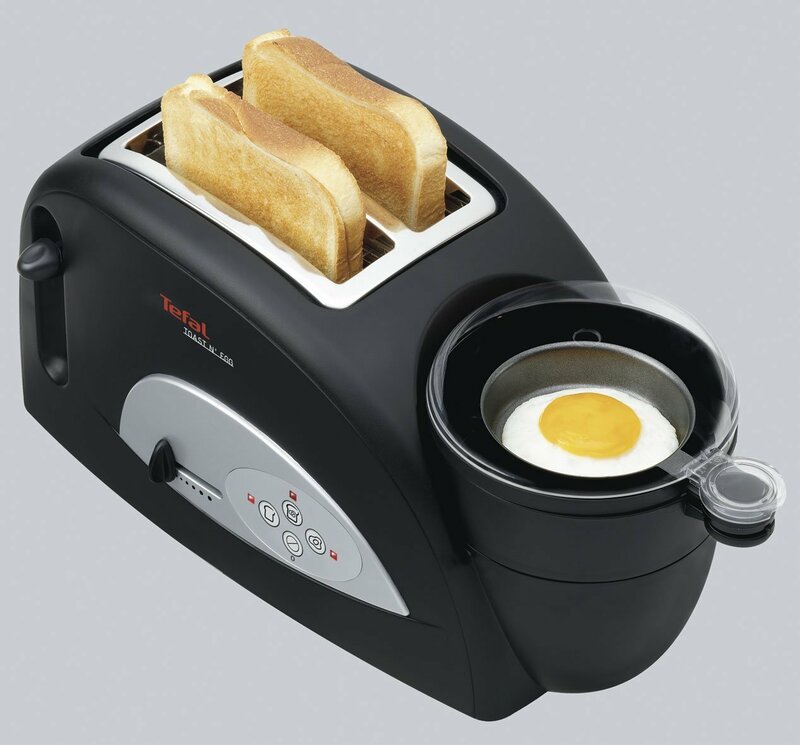 Believe it or not, but the above toaster is an actual fully functioning toaster! 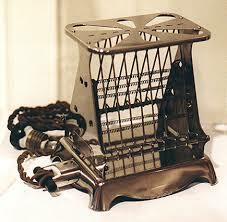 The 34 slot toaster made by British firm Rowlett Rutland holds the Guinness World Record as the world’s longest toaster! I could do with one of these in our household! If it wasn’t for Alan MacMaster 122 years ago we wouldn’t be able to enjoy our British staple of toast (Bakestone) and a brew in the morning. So let’s raise a toast to Alan, and to toast!